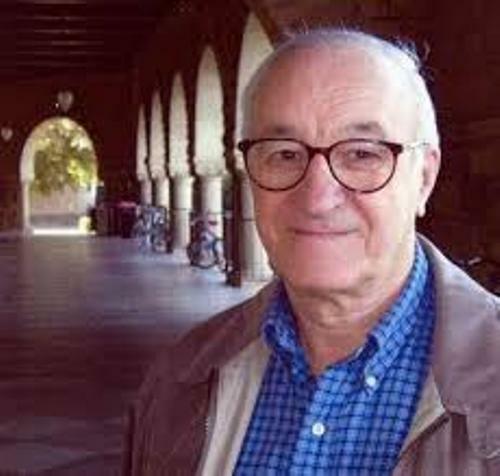 Facts about Albert Bandura tell you the famous psychologist. He is also a professor at Stanford University. This man has done a lot of researches in the field of psychology for almost 6 decades. Some of them include the personality of psychology, therapy and social cognitive theory. If you want to know about his researches, career and personal life, check out the following explanation. Bobo doll experiment 1961 is very influential. The study was able to examine the aggression and non aggression in children through this experiment. The theory that he created is the social learning theory. It explains how the people learn by making observation of other people. The example can be seen when the students imitate their teachers. 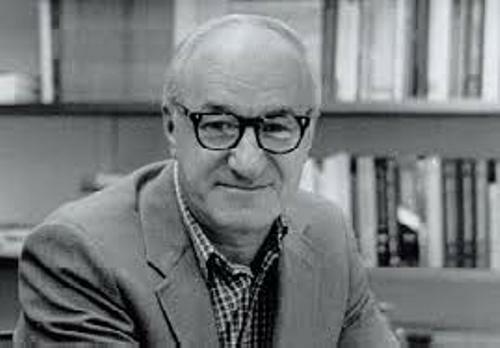 Albert Bandura was born on 4 December 1925 in Mundare, Alberta. It is only a small town inhabited by 400 people. There are six children in the family. Bandura is the only son and the youngest child. He is very self motivated and want to become an independent person. He only lived a remote and small town with limited education. The people who encouraged him a lot to become a better person out of this remote area were his parents. His early job was in the Yukon. He did it after finishing his high school. This work was very crucial since it could protect the Alaska Highway from sinking. His work developed his interest in human psychopathology. His view on life about the subculture of gambling and drinking in Yukon enabled him to enlarge his perspective. In 1949, Bandura came to United States. In 1956, he was naturalized. In 1952, he and Virginia Varns got married. Their children are Carol and Mary. 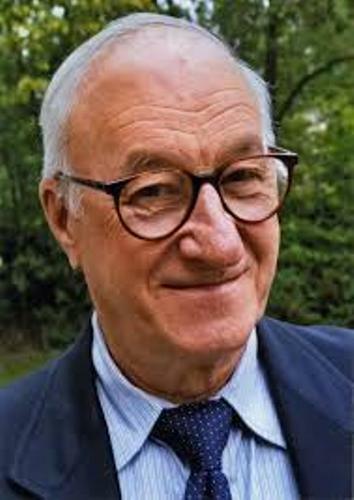 Albert Bandura was a very popular psychologist in the world. Do you know that he was on the fourth place as the most frequently cited psychologist all of the time. His rank is still behind B.F Skinner, Sigmund Freud and Jean Piaget. Check out another famous physiologist in Abraham Maslow facts. 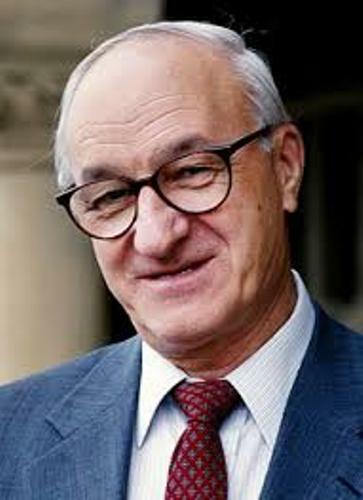 Bandura held one of the prestigious positions in APA. He was appointed as the 82nd president of APA in 1974. At that time, he was only 46 years old. Therefore, he was called as one of the youngest presidents of APA. 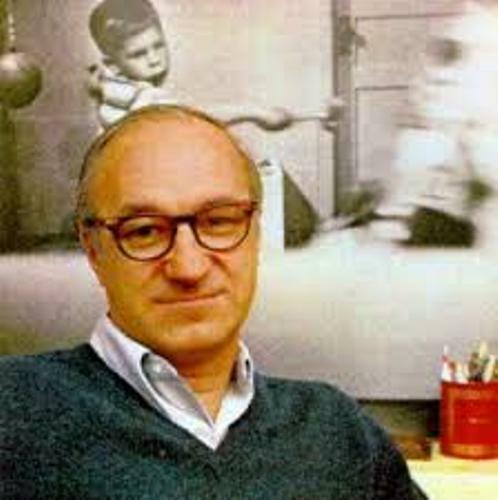 Are you interested reading facts about Albert Bandura?